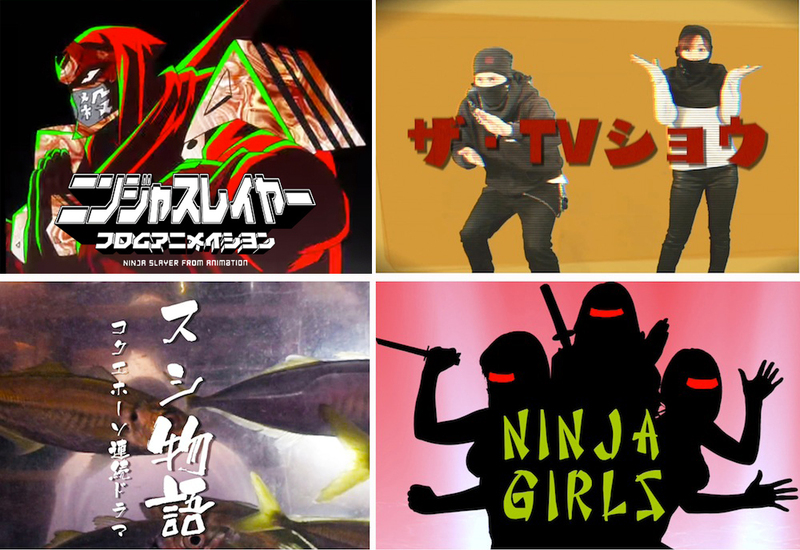 Thursday nights at 11 pm (Japan time) on Niconico Douga is “Ninja Slayer from Animation” featuring the program we create, “The TV Show!” It’s on tonight June 11, 2015 at 11 pm. Don’t miss it. Here is the direct link for the show so you can go directly to the correct URL and watch it live tonight.